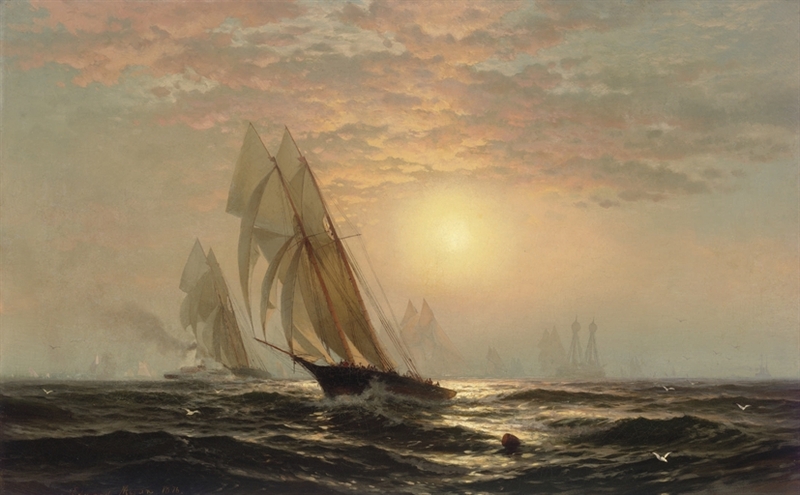 signed and dated 'Edward Moran 1876.' (lower left) oil on canvas 23 x 37 in. (58.4 x 94 cm.) Painted in 1876.